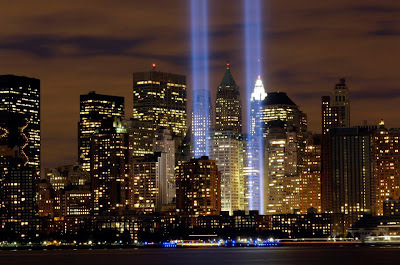 My 6 year old daughter asked me why September 11th is important. I should have prepared something to say, but I didn't so I just said what came to mind: Bad people wanted to scare us and stop us from living our lives, so they did horrible things. They flew airplanes into two of our biggest buildings and knocked them down. A lot of people died and we were all scared and sad, but the bad people didn't win. We didn't stop living our lives and a lot of strangers became friends by helping each other. Terrorists are just really big bullies, and as long as we know who we are the bullies can never knock us down. I explained to her that there are still bad people in this world who want to hurt us and that is why our soldiers are so important. They help keep us safe. I didn't go into a lot of detail because she is still small and I didn't want to frighten her. All she needs to know is that a bad thing happened, but we're still here and we won't let the bullies win. 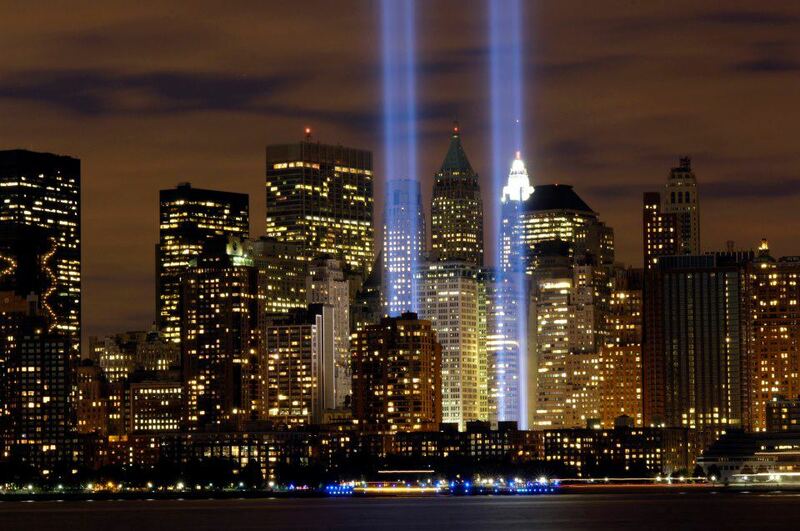 I will never forget the events of September 11th and my heart will forever remain with the families of those who died. Well said. I don't think I could have explained it any better to a child. Way to go. Thanks for sharing.